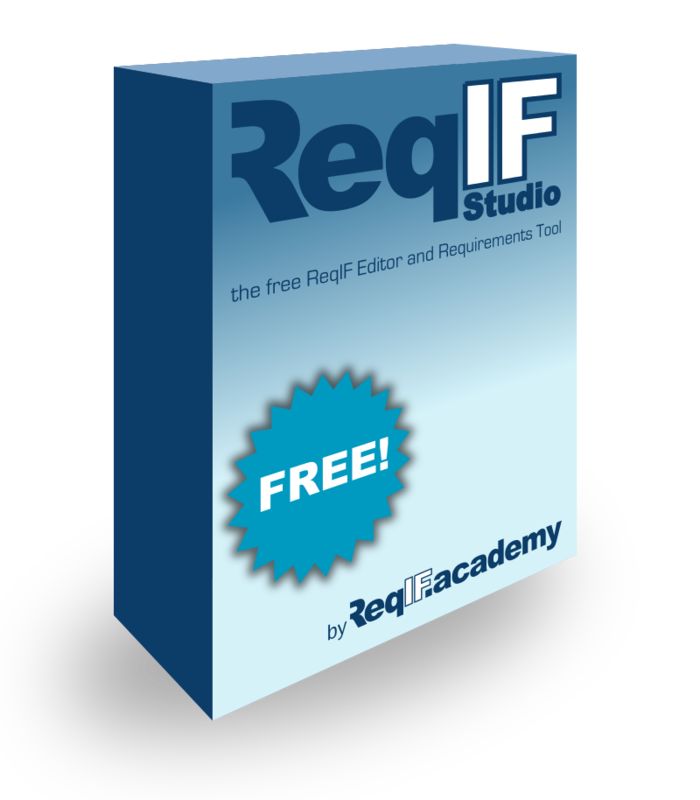 ReqIF Studio is our the free Requirements Editor. It is based on open source and has been enhanced with a few goodies. Download and install this tool to open and view ReqIF files in no time. Clicking on the Download Page button simply puts me back at you main page! I can’t download!! !